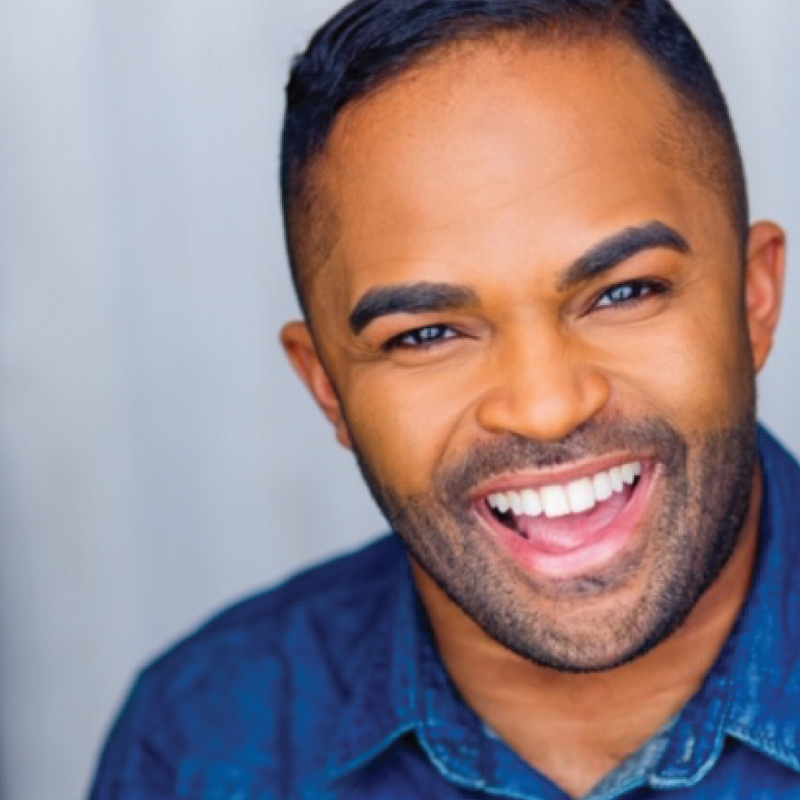 Dame Grant is a Chicago based comedian with small town roots. He began his comedy career in Milwaukee, WI while working as a wedding DJ and then writing best-man speeches but soon realized his speech-writing became a more popular demand than his deejaying. He took his writing skills to the stage and began to find success in small Wisconsin rooms and clubs and eventually transitioned to Chicago where he performed in larger clubs and rooms around the city.